First Canadian Insurance Corporation is a national, privately chartered Life Insurance Company that has been offering Life and Disability insurance coverage on consumer loans through automotive dealership and financial services offices since September of 1988. Since that time, the First Canadian Group of Companies has been marketing its Insurance, Medical Breakdown Protection, and Protection Product programs through automotive, RV, and marine dealers across Canada with tremendous success. First Canadian is now the largest supplier of group creditor and aftermarket products to the automotive industry in Canada. 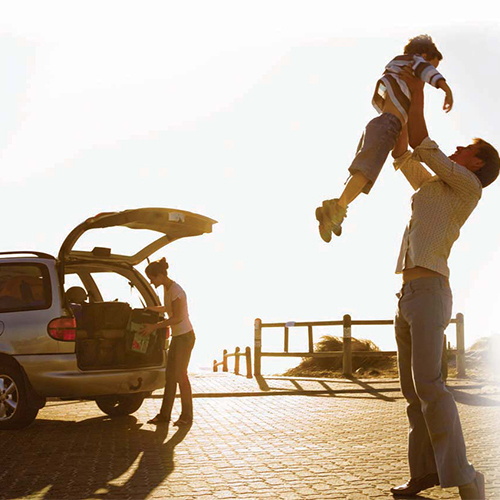 First Canadian's life insurance is designed to protect your family from the financial risks of an untimely death. Should you die before the financial obligation on your vehicle is fully re-paid, your family will be spared the expense and worry of paying out the loan. First Canadian offers disability insurance designed to protect you from the financial risks of an interruption in your ability to earn an income. This 24 hour accident and sickness insurance makes your payments for an extended period of disability. If you are sick or become injured (on or off the job) and are unable to earn an income, then your monthly obligation will be paid on your behalf by First Canadian, subject to the terms and conditions of the policy. You have made a large investment in a vehicle. 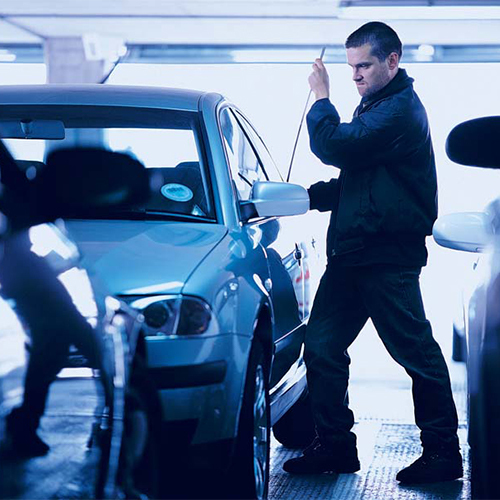 Now, invest in a protection plan for that vehicle. 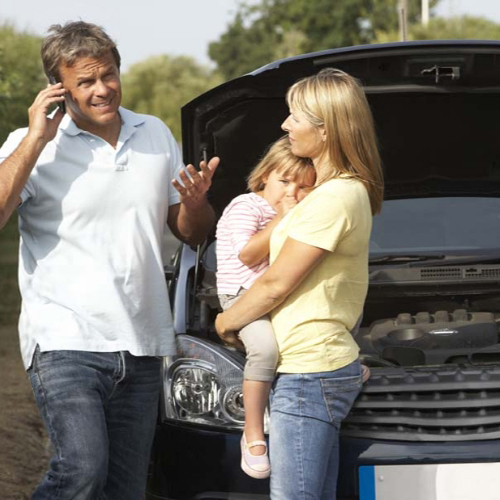 Are you worried about unexpected breakdowns and unforeseen costly repairs? 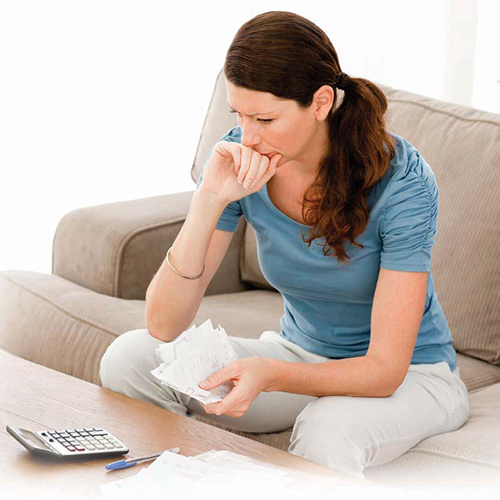 With the cost of repairs increasing an average of 5% per year, an expensive repair can be a financial burden. Platinum Security Protection works in 3 ways. 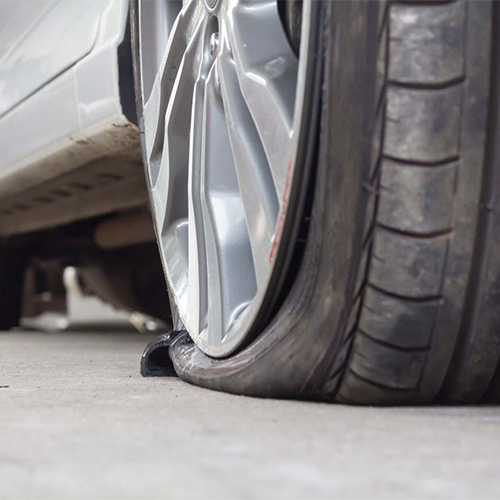 Platinum tire and rim protection covers damage caused by a number of road hazards, plus no deductibles, original or replacement tires are covered, coverage is not pro-rated and is totally transferable, and tire charge or towing assistance included.